It’s always easier said than done, but what do we know of the limitations faced by content providers in trying to inject local flavour into local content? I once spoke to a certain official from a particular government organisation who said he would like to see more colour in our local dramas, especially since we are a multi-racial society, so that should be reflected in our shows. But it’s excruciatingly painful for someone whose mother tongue is not Mandarin to memorise lines based on hanyu pinyin, and have to act and react at the same time. Also I think there could be a certain rule set by MDA that limits the percentage of alternative languages that can be spoken in Chinese drama. So unlike in American dramas where you see people of different skin colour in every setting, we don’t have a common language to unify us. But this lack of a common language is what defines us. In fact, I think the way Singaporeans speak is very uniquely Singapore, (but I’m not sure we are exactly very proud of that). The truth is when we speak Mandarin, we inject a bit of English here, a bit of Hokkien there, and throw in a Malay adjective once in a while, and while we don’t have terrible pronunciation, we are not Beijing-accurate either. Yet we are not encouraged to speak this way on TV, which I think could be due to a certain guideline, but then again I never asked to know for sure. I think though, that even if we are allowed to do so by our directors and executive producers, it would certainly anger some disapproving viewers who think we should be setting a good example instead of perpetuating a less-than-perfect speech pattern. From what I see, it’s a sticky situation. It certainly doesn’t taken one person or even a panel of decision-makers to alter the status quo of our local television content. It needs a revolution (or miracle, depending on how you want to see it) that won’t take place overnight. But I think that shouldn’t deter us from recognising the need to solve the fundamental problem that is causing lacklustre audiences’ response. Results don’t come if you don’t start from somewhere. 读者认为应该多制作具有本地风味的电视剧，比如《出路》和 Channel 5 目前还在播映的 “Fighting Spiders”. Not too long ago, I posted an article written by a local journalist about how directors need to direct. Recently, our local productions have also been under fire for unoriginal content, incoherent plot, inaccurate facts and poor performances. So much has been said and clearly the problem is glaring at us defiantly. It’s not about to go away and leave us alone. If people are losing interest in local content, it is a worrying phenomenon, not because it impacts my job, but because local content helps shape our media scene which is something unique to us. If it’s strong and vibrant, it helps puts our country on the global stage, and allows us to bask in collective pride; if it’s unworthy and disconnecting, we lose a common relation. I feel strongly that something needs to be done to revive the passion but I don’t know where to start. What I do know though, is that it’s going to take a lot of people and a lot of effort. 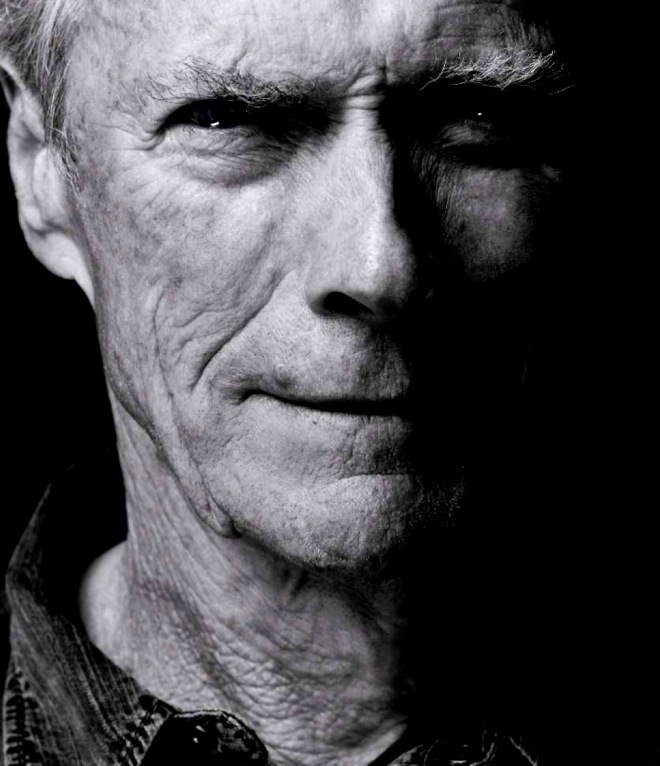 I have always admired Clint Eastwood as both an actor and director. He has the ability to transform ordinary stories into emotional journeys. He doesn’t milk moments to evoke sympathy, he doesn’t abuse close-ups to prove his actors’ suffering, he doesn’t need fancy cinematography to create mood and atmosphere. That is what makes a remarkable director. If we put the acting chops aside and look at the production process, you will realise a lot of what we see, is the result of various decisions made by the director. It is the director, not the actor, who decides whether any take is ok or not. It is the director and editor, not the actor, who finally piece the rushes together to tell a complete story. It is the director, not the actor, who decides what music and sound effects to put in, fading in and out at which point and to sustain for how long, that can complement an actor’s performance or create mood; It is the director, not the actor, who eventually decides out of so many takes for one particular action, which one to use; whether to cut an expression shorter; or what shots to include before and after a moment that can change the dynamics of the story. These decisions all impact the final product and performance of actors. Being a director is not easy because it comes with heavy responsibility. While actors are important assets in a production, the role they play in the production process is very limited. 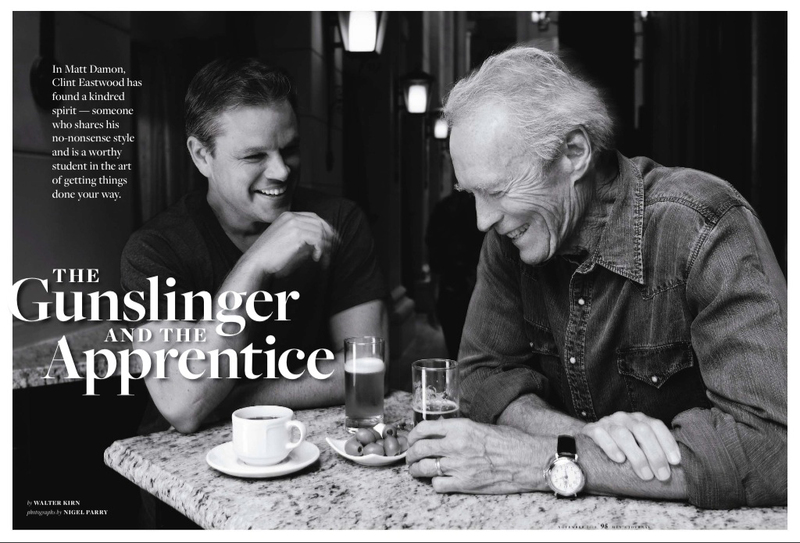 As such, what does an actor turned director like Clint Eastwood have to share in an interview in the latest issue of Men’s Journal (US)? I think much can be learnt from the maestro. Excerpts from the interview can be found below. “He [Damon] knows. He instinctively knows. When he directs he’s going to be great at it. 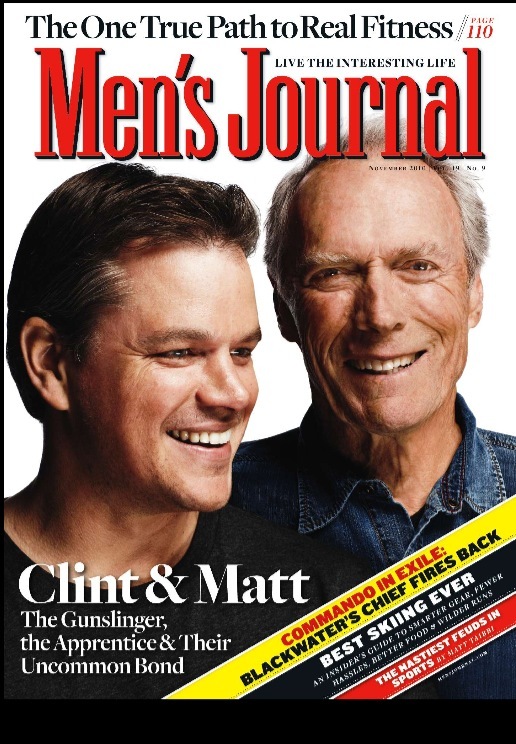 Because he understands actors, and all you have to do is have some compassion for the process.” – Clint Eastwood, predicting success for Matt Damon. “It’s easy to fall into that trap of following what’s being made now, what people like, but if you fall into that calculus, you’re already completely fucked. You have to do something that you believe in and that you like.” — Matt Damon believes that the proper use of power is the pursuit of independence.